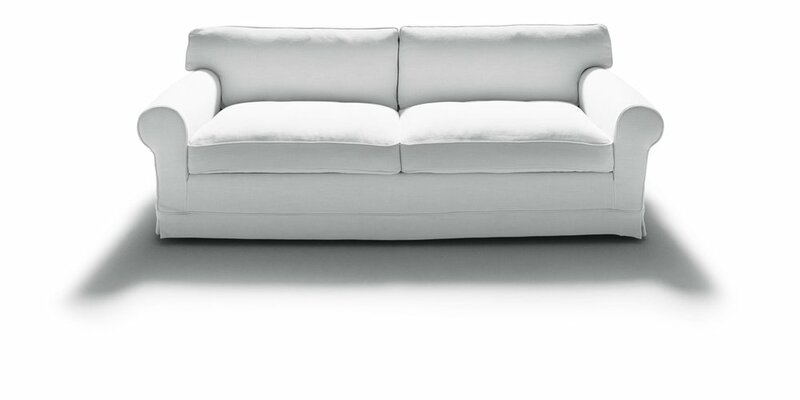 Exclusive Italian furniture, such as our designer, De Padova sofas are a must see. A comfy sofa or couch that is also beautiful and long-lasting is not easy an easy thing to come by. That is why we are in love with the effortlessly chic and luxurious designs by exclusive Italian furniture brand De Padova, displayed below. From linear and firm to casual and slouchy to sculptural and sturdy, there is really something for every kind of design aficionado out there. One of the features that makes De Padova so special is the fact that every single upholstered item has a removable cover, for washing or dry-cleaning, which is just such a ingeniously brilliant idea that is typical of the kind of superior Italian design that we are talking about. If you choose to invest in one of these sought-after luxury design couches, it is a love affair that you will have for life. Take your pick from the options below. Feel free to contact us (click here) or visit our store in Hyde Park, Johannesburg.